I am already starting to think about the curriculum I would like to use next year for preschool with Sebastian. I am going to be working on readiness for kindergarten. I don't want to spend more than an hour or so on anything too "heady" with him. He will only be 4 and I want him to play and be creative, not be bogged down by a written curriculum. Maybe 15-20 minutes at a time, three times a day. 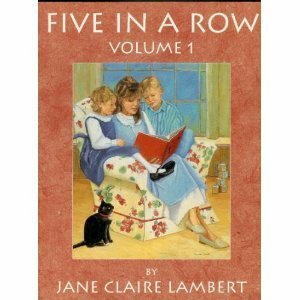 For the first block of time I am looking at Five in a Row for reading and activities for social studies and some science. It looks good, and if I can find it used at a curriculum sale, it would be a great investment. I love our library for having all the books I would need! Also at the library is a great set of science books that we have already been beginning to read through. They ask great questions and offer some fun activities at the end of the book to do. Sebastian enjoys the books and there are so many to choose from, covering many topics he can pick. Math is another block of time, and I like Math-U-See. 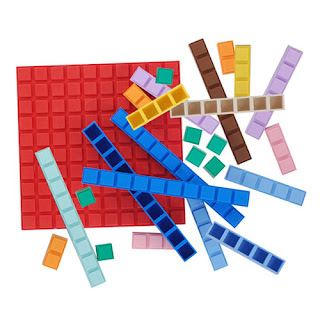 It is an approach I appreciate and it has great manipulatives to use to teach the ideas. It is whole approach as opposed to the spiral-approach that Saxon math uses. I will use this at least in the beginning years and reevaluate as we continue out career as a homeschooling family. 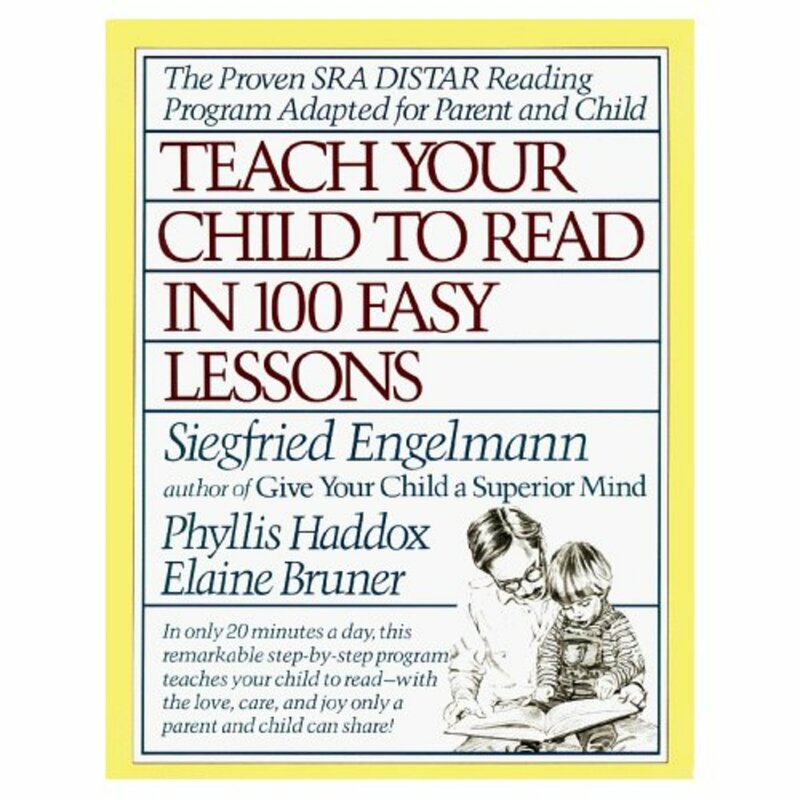 Whenever Sebastian is ready to beginning reading I plan to use "Teach Your Child to Read in 100 Easy Lessons." Each lesson is supposed to take 15 - 20 minutes, which would be the last block of time. We will continue to do "crafty-crafties," go on adventures, take walks, have playdates, storytime at the library, and maybe take a dance or gymnastics class! Not much will change, but I want to start introducing a small amount of structure so that we can ease into kindergarten. I will probably start in July to ease into it since fall is so busy and I don't want to start something new during the busy season of life.